The EB-5 Visa process was formed so the U.S. could attract investors with high net worth. 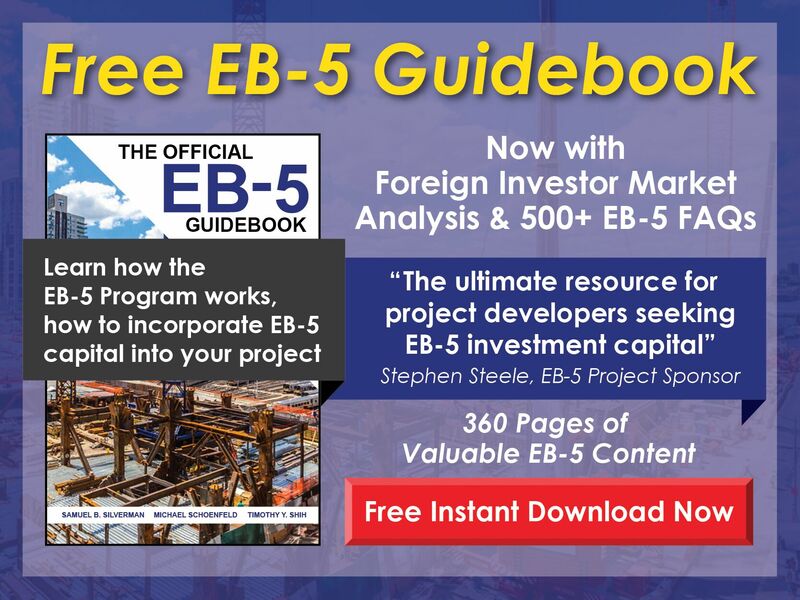 Qualifying investors are able to get a visa through the EB-5 Program, but only if they meet the investment standards, including a $1 million minimum investment or a $500,000 minimum investment in certain geographic areas. 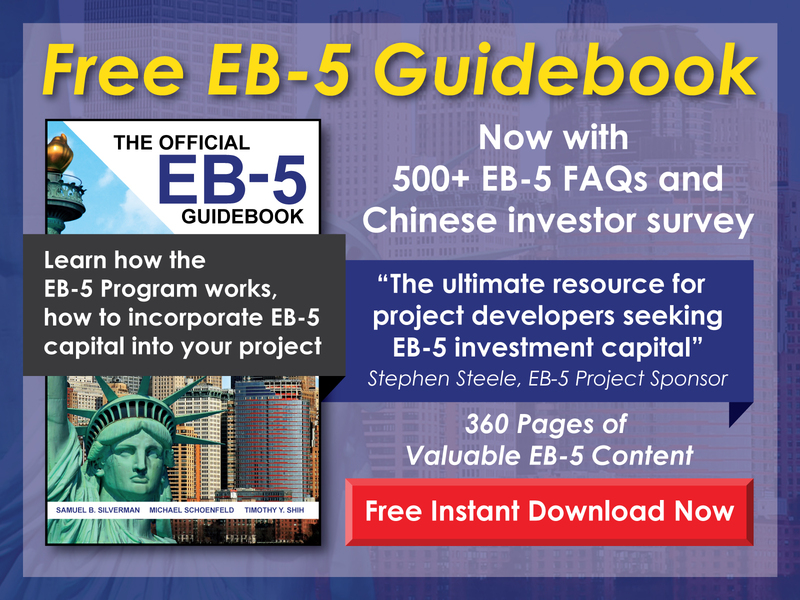 While there are a lot of benefits to be found in the EB-5 Investment Program, including ownership interest in a U.S. company and the potential for a green card, there are processes that must be followed to help an individual qualify. For this reason, many investors choose to work with an EB-5 certified regional center. As an investor, you have to do your own due diligence before selecting a regional center to work with. One regional center is not the same as another, so you need to be selective about which one you choose to partner with for your investment. There are a lot of different facets involved in EB-5 investments, including the SEC, the USCIS, and real estate financing, to name a few. There should be experts in each facet to make the process smoother. These experts can help a regional center to compliant with EB-5 regulations in their respective areas of expertise. While you need to perform due diligence on the regional center, they have the responsibility to perform their own due diligence on all aspects of the EB-5 investment. This includes reviewing the project, developer, foreign partners, and investors. Some due diligence actions to look for include understanding the project’s business plan, financial projections, timeline, budget, legal approvals, EB-5 compliance, and permits. They should understand the project inside and out. The regional center should also thoroughly know the developer that will take part in the project, including tax returns, financial statements, and organizational structure documents. Developers need to have the specific experience and ability to complete the project. Regional centers should be completing reviews on potential investors before accepting them to make sure they are likely to qualify for an EB-5 investment. Part of this review should include understanding the source of the investor’s funds. You need to understand the regional center’s business model, their experience with past EB-5 projects (completion, timeline, success, etc. ), guarantees to investors, and more. It’s important to understand how they have done in the past and what they will do to guarantee your success in the future. Misuse of funds is a potential problem with investments, so you need to make sure the regional center has mechanisms in place to protect your money. Look for escrow management, satisfaction with developers before payments are made, checks and balances internally (such as multiple signatures before money is moved), and separate accounts for each investor. Employees, consultants, foreign partners, and others should be thoroughly trained and educated in EB-5 compliance, or else you may not be able to trust the regional center to complete the project legitimately. This should be a constant process, as EB-5 laws are always changing, especially in the current immigration climate. Regional centers should be in complete control of marketing so that all investors can be sure of the information they’re getting. The regional centers should have a close relationship with all partners and should prepare all their own marketing materials. These are simplified guidelines for selecting a regional center. Your own due diligence should be more exhaustive than what’s included here and should go beyond the simple guidelines for each suggested examination point. There’s no way to guarantee absolute success, but by checking on the procedures set by the regional center and the transparency of the operation, you can be more certain that you will reach your investment and EB-5 goals.